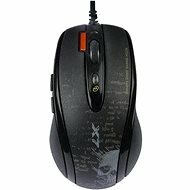 Gaming mice are more durable compared to office mice and tend to have a more striking and attractive design. They also have a rubberised surface to provide a good grip. Many feature adjustable colour backlighting. 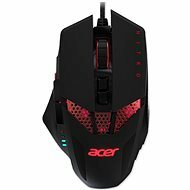 All these extras mean that gaming mice tend to be more expensive compared to office models with comparable hardware parameters. 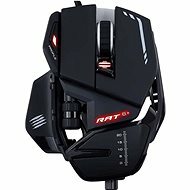 They are more compact and basic than mice designed for strategy games. This type has fewer buttons (left and right + 2 or 3 extra buttons), which is great for action games. 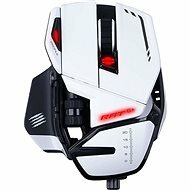 A mouse with too many buttons that serve no actual purpose leaves the player confused and provides no advantage whatsoever. If you play shooters, we recommend models with the Double-shot or Triple-shot feature. With this feature, you get two or three in-game shots with one button press. Strategy games (e.g. League of Legends, Dota) often require that you press multiple buttons at once for certain actions. 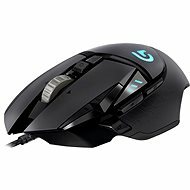 Mice with multiple programmable buttons are therefore ideal. Some models have up to 10 of them. Fans of strategy games should also pay attention to the DPI value. 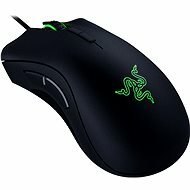 DPI of the mouse should be at least 4000, as this enables faster movement around the map. 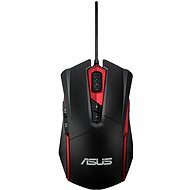 Compared to similarly equipped wireless mice, these tend to be cheaper and are powered directly from the PC, so you don’t have to buy batteries. On the downside, cord length can be limiting. You connect them through the USB interface. 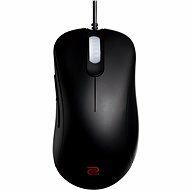 Spare you from having to deal with cord length limits (most wireless mice have a range of about 10 meters from the PC). They are powered by AA or AAA batteries or have a rechargeable battery. 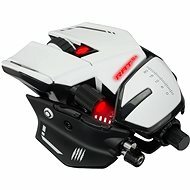 The disadvantage of wireless mice is that they tend to have worse response times compared to wired mice. It doesn’t mean they are worse across the board – you can find wireless mice with a response time under 2 ms. 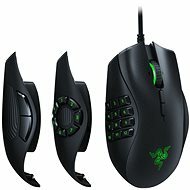 They are, however, more expensive compared to similarly equipped wired mice. 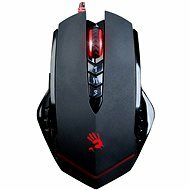 The low response time also results in high power draw, so the mouse can discharge completely in a matter of hours. 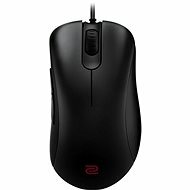 Some wireless mice can be connected with a cord if needed. 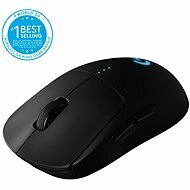 WiFi - usually cheaper compared to similarly equipped Bluetooth mice. Require a dedicated receiver, so they take up a USB port on your computer. Bluetooth - unlike WiFi mice, these do not require a USB port. 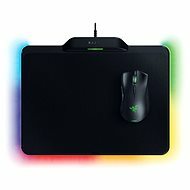 They connect to the PC directly via Bluetooth. Tend to be more expensive compared to similarly equipped WiFi models. 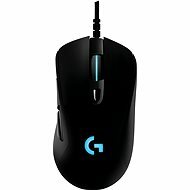 With gaming mice, detection accuracy is particularly important. You can find models with optical and laser sensors. In high-end models, the difference in technology itself does not play any significant role. 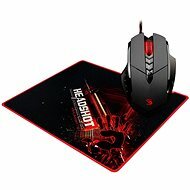 TIP: We recommend purchasing a good mouse pad to improve detection accuracy. 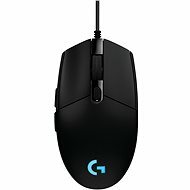 Higher DPI raises mouse sensitivity, so small mouse movements translate to large movements of your cursor on the screen. 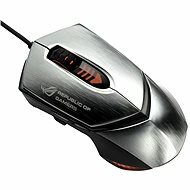 Most today's gaming mice have button-adjustable DPI increments - usually from 800 to 2000. 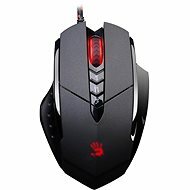 For strategy game fans, we recommend DPI 4000 and higher that enables fast map movement. 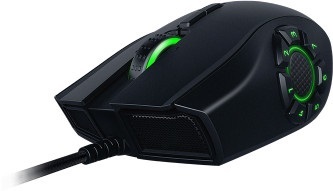 Some more expensive models allow you to adjust the size and even weight of the mouse, thanks to removable weights. Multi-colour - usually you can choose from 5-8 backlight colours. Backlighting can be usually turned off. 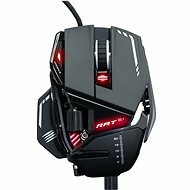 Common in mid-range gaming mice. 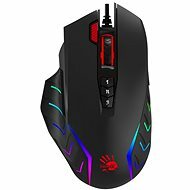 RGB - mice with RGB backlighting you can choose from up to 16.8 million colours. 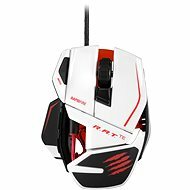 If you want to achieve perfect colour match with your other gaming accessories, you can also buy a keyboard and headset with RGB backlighting. 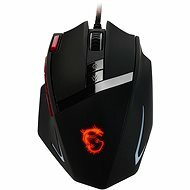 RGB backlighting can be found in high-end, expensive mice. 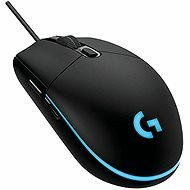 Mice with multi-colour RGB backlight also offer various illumination effects (flashing or pulsing). The effect can be set in a specialised application supplied by the manufacturer and the effects can be matched with other RGB backlit accessories.